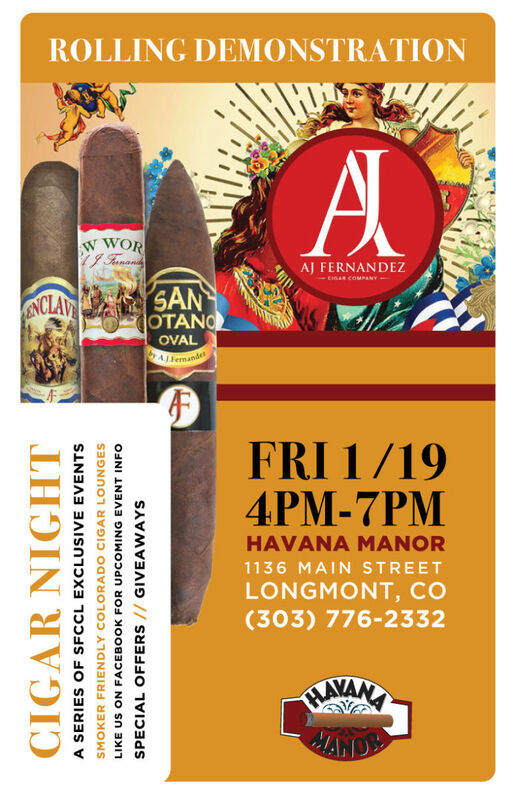 Join us for a Cigar Rolling Demonstration with AJ Fernandez Cigar Company. This entry was posted in Uncategorized and tagged Cigar Roller. Bookmark the permalink.